Phil Mickelson isn’t just a social media wizard, he’s also magic around the greens. If he’s not the game’s preeminent short-game magician, he sits alongside Seve Ballesteros in the top two. 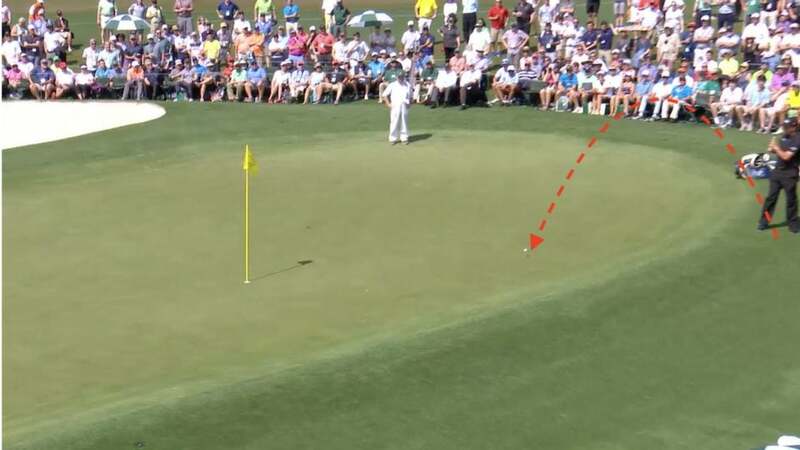 If you need convincing, look no further than the shot he hit on the 9th hole on Saturday at the 2019 Masters. Phil Mickelson was just off the green, a little long of the pin with the green sloping away from him. Pretty straight forward shot, though it’s super-fast. 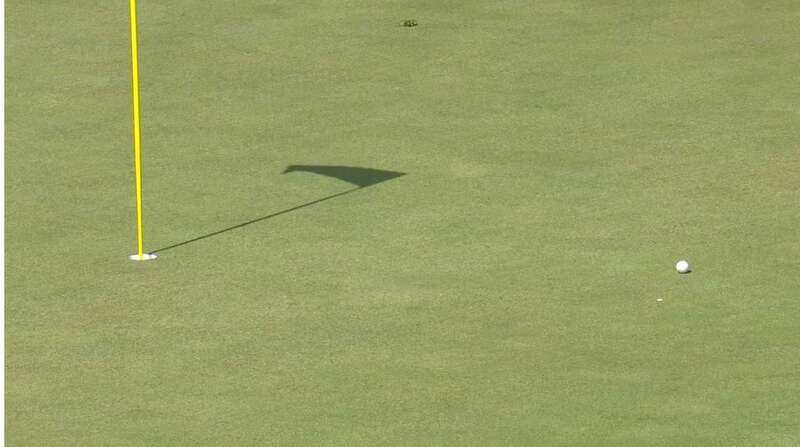 Most golfers would’ve probably opted for a putter. 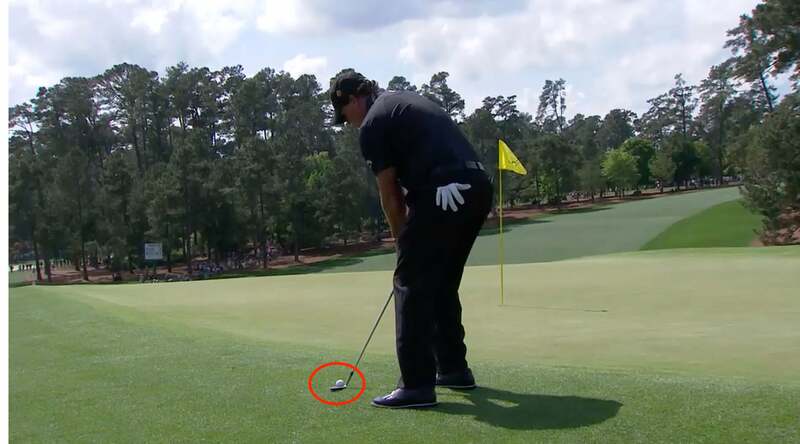 Phil, naturally, pulled a lob wedge and prepared for a big flop shot. Just look at how wide open that face is when he sets up to the ball. Most golfers would be skulling this one over the green if they tried this, but not Phil the Thrill. And better yet, look at how big a swing he makes! This is a full-on, Phil Mickelson flop. The ball launched straight up in the air then dropped out of the sky like a stone. It hardly bounced at all, landing dead on the green and releasing gently toward the cup. The ball inched slowly down the slippery slope, all the way to a few feet of the pin. Phil knocked-in the putt for par. An absurdly dangerous and skillful shot from Phil Mickelson. A once-in-a-lifetime shot? Perhaps for many, but not Phil, who tried the same shot just a few holes later.